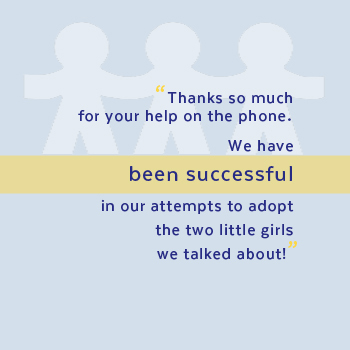 Services Provided: Berkshire Farm Center can help you make a real difference for a child in need. 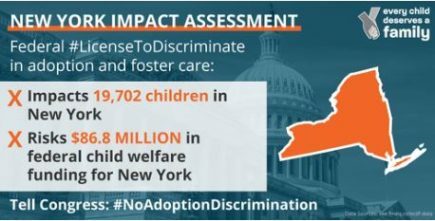 Our offices are located throughout New York State, and we are passionate about ensuring that children who need foster care have a safe, loving, nurturing home. To ensure a true system of care at the least restrictive levels, we offer treatment (regular) and therapeutic foster care for children and youth from birth to 21 years of age. Services Provided: Northeast Parent & Child Society’s Therapeutic Foster Family Program provides foster and pre-adoptive homes for children in care. One on one orientations held at eight program sites immediately following phone or email inquiries. 10 week MAPP training class offered two times a year at each program site to service children and families throughout the Capital Region, North Country, Central and Southern Tier Regions. Each child and family is assigned a skilled Clinical Case Manager who provides weekly in-home therapeutic counseling and support services. See website for further information and online recruitment form. Services Provided: NAFI NY provides specialized foster care and therapeutic services to youth with mental health and behavioral issues. While a number of these children have developmental disabilities, many are dealing with the consequences of abuse, neglect and other various traumas. 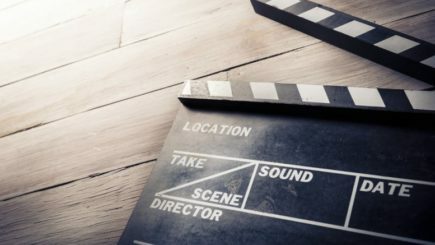 The program uses a wraparound approach to services, with the specially trained foster parents acting as the foundation of the youth’s treatment team. Therapists and case managers work side-by-side with the caregivers to support and provide treatment to the child in care. 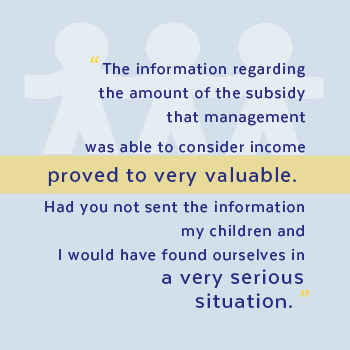 Each child is engaged a part of their own service planning, in line with NAFI’s philosophy that change happens when individuals are given a voice in their treatment. 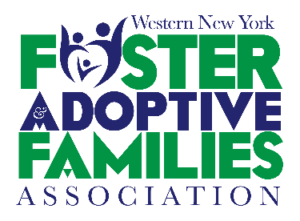 NAFI NY’s therapeutic foster parents must complete an intense course of specialized training before being approved as potential foster parents to our consumers. 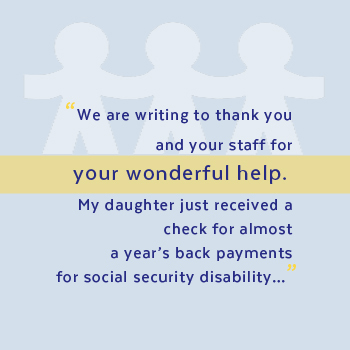 The level of care provided and the skills and commitment shown by these families underscores just how valuable they are to the success of our program. 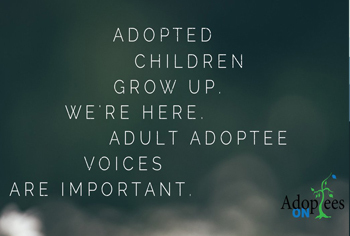 NAFI currently has Therapeutic Foster Care homes in the following areas: Albany County, Clinton County, Columbia County, Orange County and Westchester County. 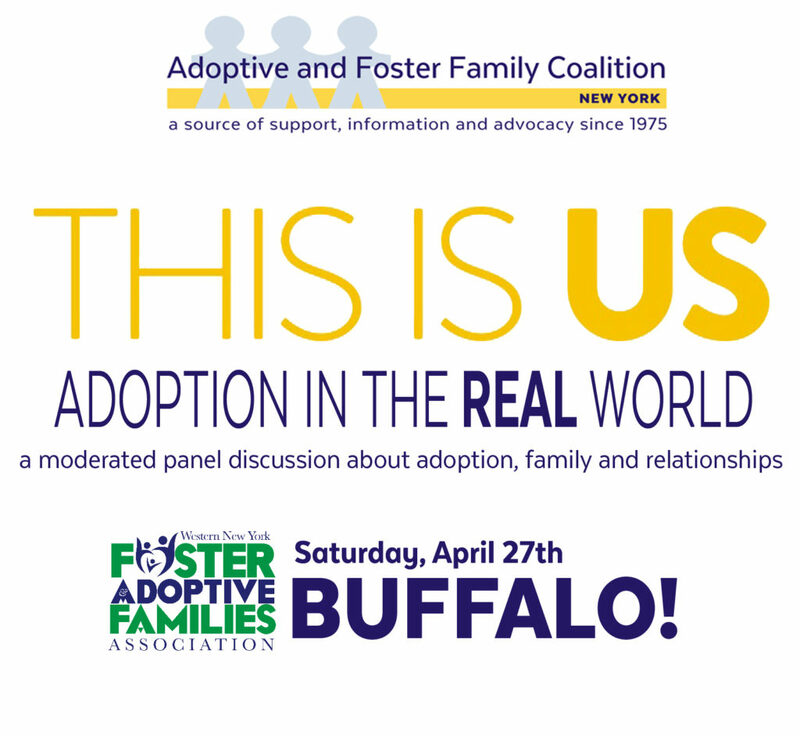 NAFI-NY’s Therapeutic Foster Care Programming is actively seeking professional foster parents, mentors, and volunteers. 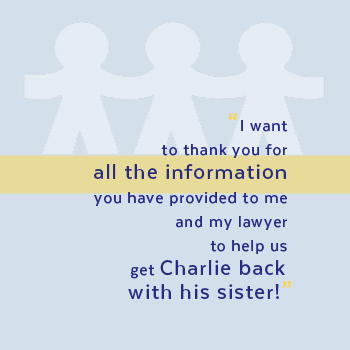 See website for online application and details of support provided to agency foster parents. 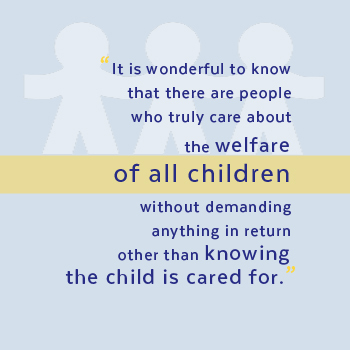 Services Provided: Foster Care Programs and Waiting Child Adoption Services. Prospective Parent Course available every 6 weeks. Orientations provided in many locations. Counseling & support services provided to children and resource families. 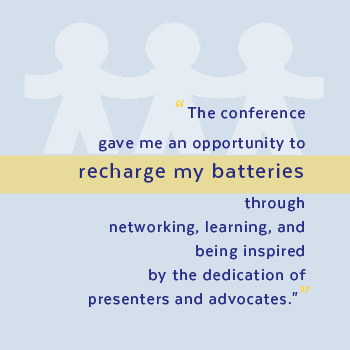 There is no charge for our placement services. Serves Albany, Ulster, Columbia, Warren, Washington, Schenectady, Rennselaer, Greene and Essex counties On-line info form. Services Provided: Multi-service agency providing community based and residential services, and therapeutic foster care for children who have emotional and behavioral needs that may be treated in a home setting by specially trained foster parents. Foster Parent Recruiting/Training, 10 week MAPP classes are held in the spring and Fall. Usually on a Tuesday evening from 5:30-8pm. Will provide individual training as needed. Call to schedule an intake appointment. Foster Parents receive on going training, monthly paid respite, and 24 hour emergency services.